Dancing With The Stars and The Singing Bee lead singer Grant Sullivan, heads this international class trio! 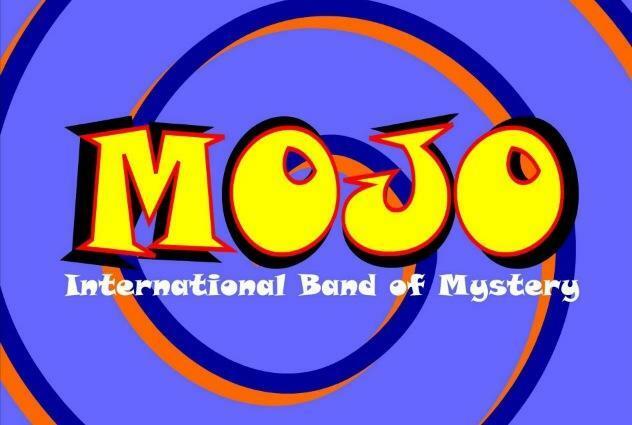 Mojo play top ten hits from the 50s to the latest music! The ideal band for your event! Make it a day to remember, not a day to forget! 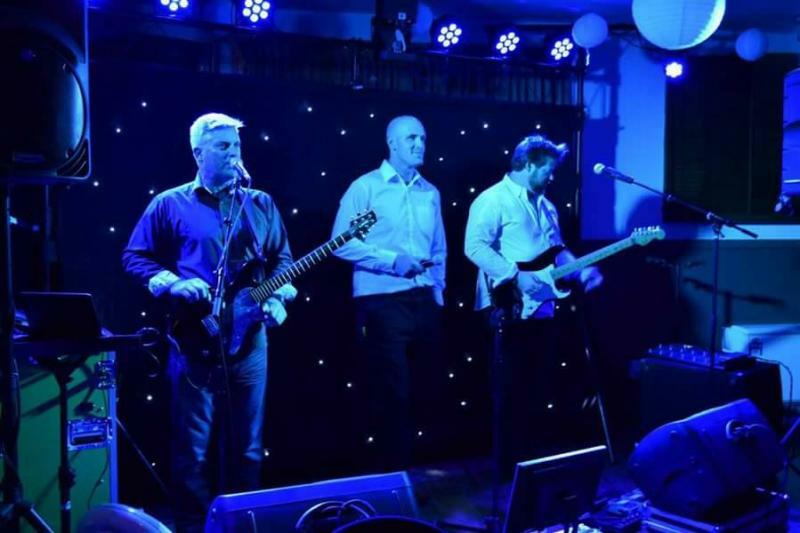 Second to none in terms of musical variety and entertainment factor, Wellington band Mojo have been successfully playing for corporate and social events for over 20 years all over New Zealand and Internationally, including Hong Kong and Australia.